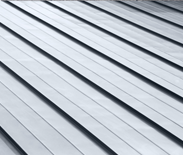 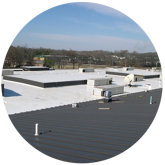 Are you looking for a roofing system for your new commercial building? 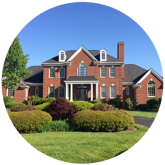 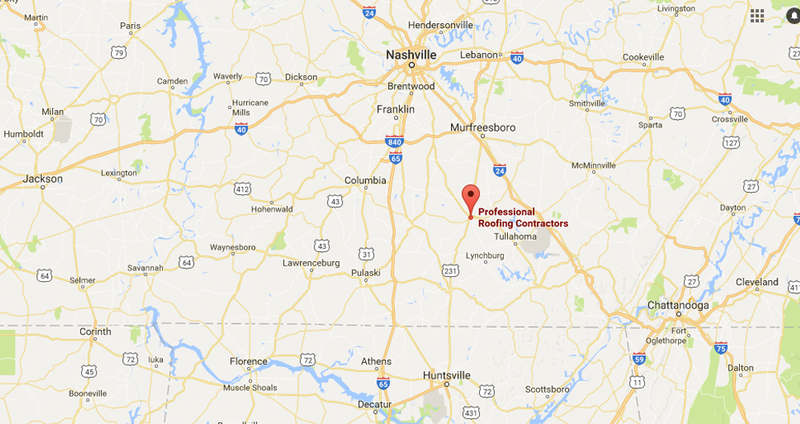 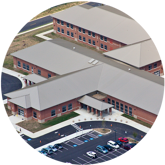 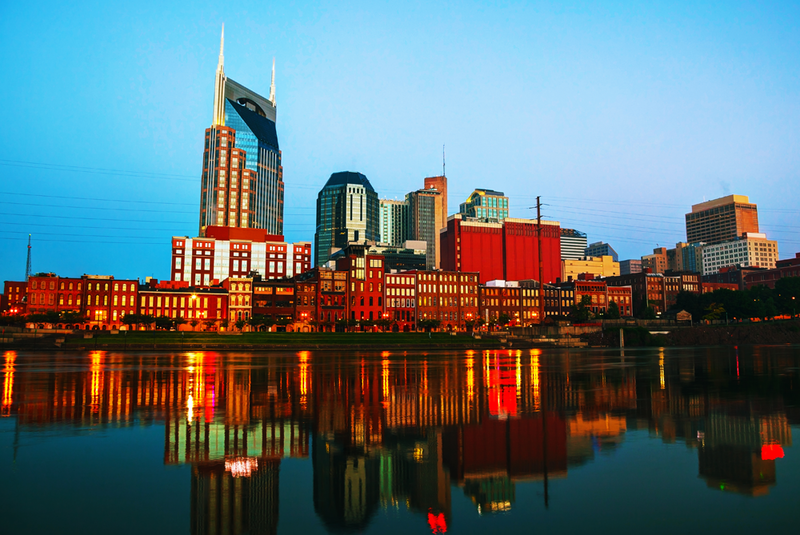 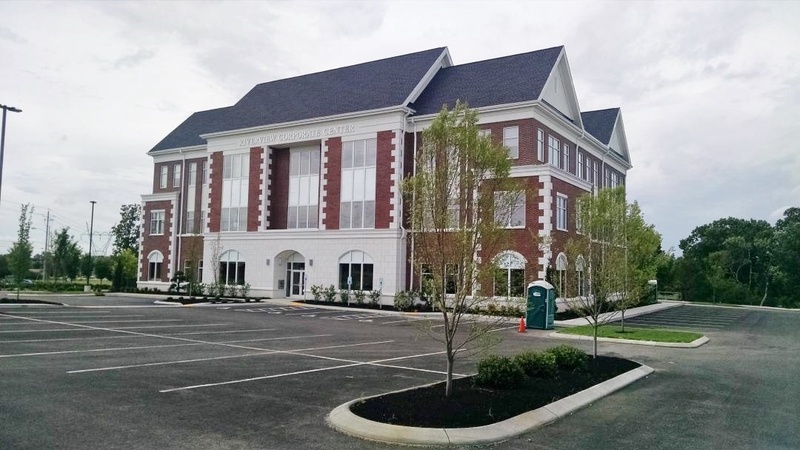 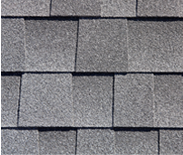 We at Professional Roofing Contractors have spent over 20 years building roofs for commercial properties in Tennessee and Alabama and can make an appropriate roofing system recommendation for your building. 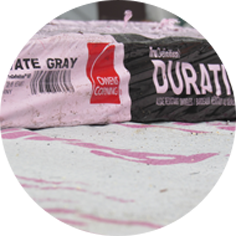 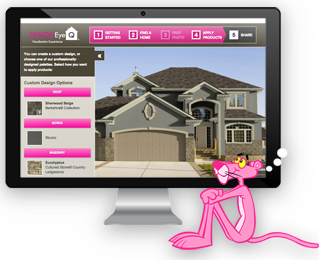 We're partnered with leading manufacturers of roofing materials, like Firestone, Carlisle, Sarnafil, DMI, Duro-Last and Owens Corning, meaning we can offer you better warranties than most of our competitors. 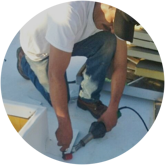 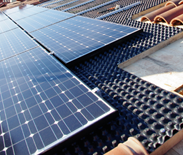 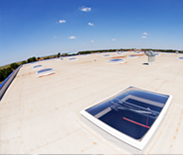 From shingle to membrane to solar roofing and more, we offer a variety of roofing solutions customized to fit the needs of your building.